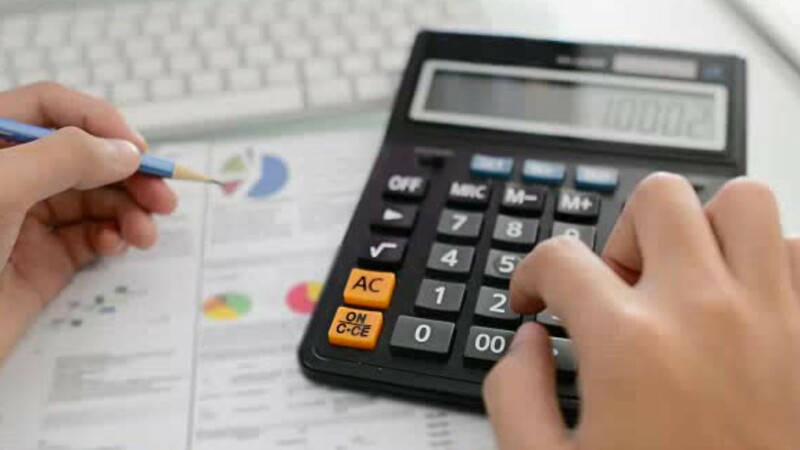 Capable of both developing and communicating a budget for a multimillion-dollar organization… budget analysts help institutions organize their finances. Whether for public offices or private companies, budget analysts prepare budget reports and evaluate budget proposals. Budget analysts analyze data to determine the costs and benefits of various programs, and recommend funding levels based on their findings. The final decision on an organization’s budget generally comes down to high-level executives or government officials, but they rely heavily on the competence of budget analysts when making those decisions. They also oversee spending throughout the year to keep spending within the budget, or revise it when changing circumstances demand it. They may recommend program cuts or evaluate the return on investment of particular efforts. Budget analysts usually work in offices, but some may travel to gather information firsthand. They work in government agencies, universities, and private companies. Budget analysts generally work full time, and overtime is sometimes required during final reviews of budgets. The tight work schedules and pressure of deadlines can be stressful. Most budget analysts have at least a bachelor's degree, though related work experience can sometimes suffice. Courses in accounting, economics, and statistics are helpful. Government positions may require certification. Budget Analysts by U.S. Department of Labor, Employment and Training Administration is licensed under a Creative Commons Attribution 4.0 International License.